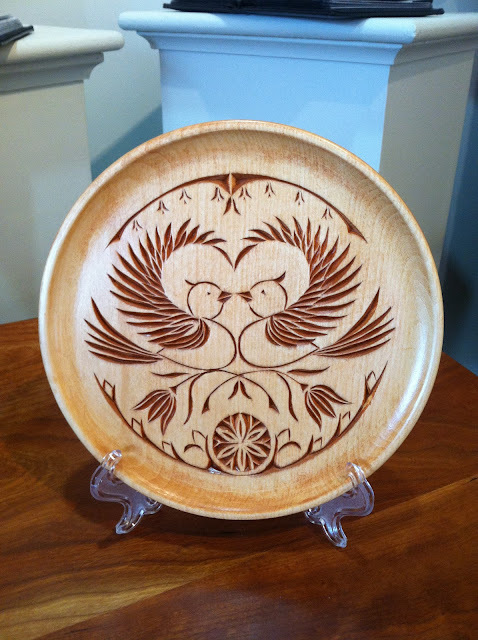 The Walpole Artisans are having a Customer Appreciation Day on Thursday, February 14th. We will be offering sweet treats so stop in and say hello and see what's new. We would like to welcome a new artist to our group. 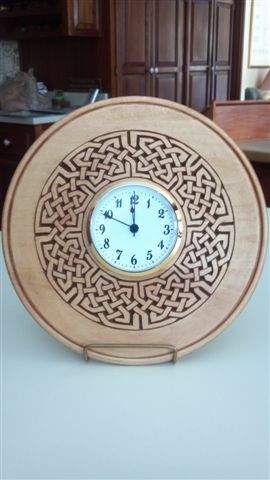 Randy Hicks from Walpole makes beautiful chip carved plates and clocks. 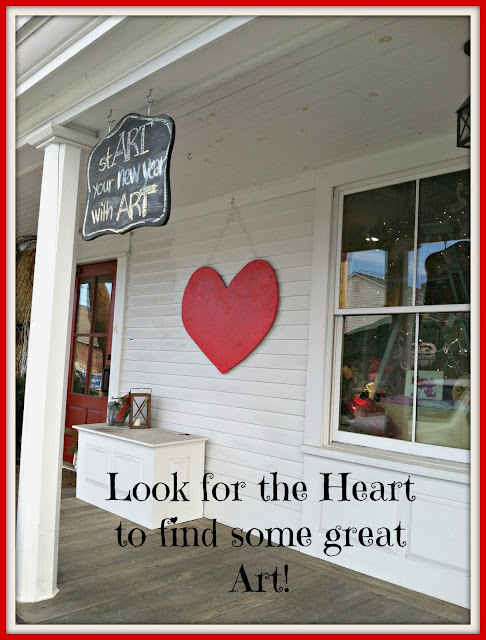 His designs will make you swoon! 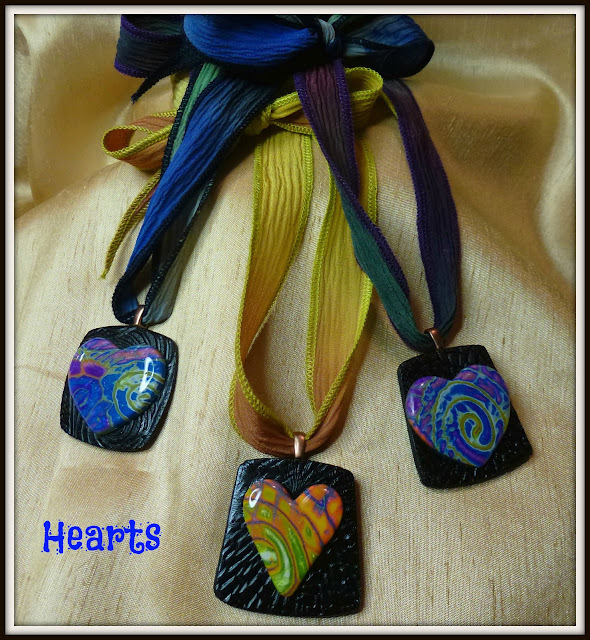 Check out Mary Anne Knapp's newest Heart Pendants. 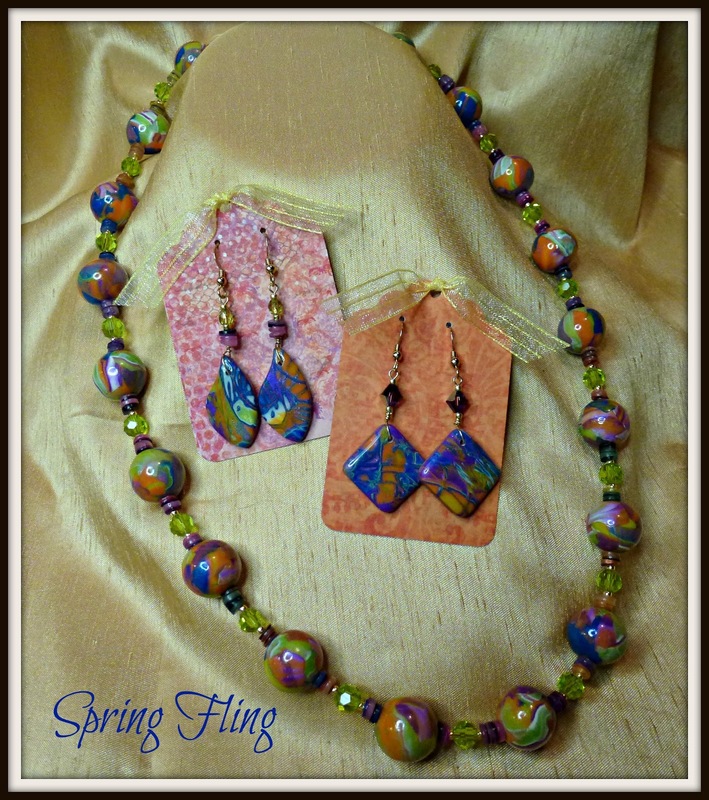 And we are eternally optimistic here at the Gallery...check out some jewelry for Spring!